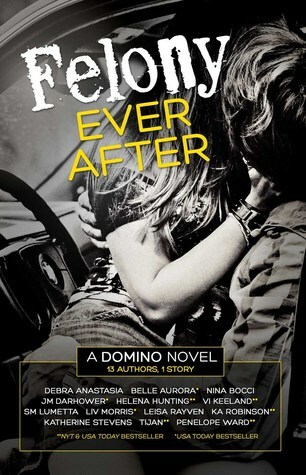 Today we’ve got an exclusive excerpt for you from Felony Ever After. It’s HOT…super, steamy HOT! Written by 13 fabulous authors and releasing on March 22nd, you’re going to want to get your hands on this one!